Deep in Johannesburg’s golden heart lies Sibanye-Stillwater, one of South Africa’s biggest gold-producers and the venue for MTE’s Sibanye expo. Sibanye mines, extracts and processes gold-bearing ore to produce beneficiated product doré, which is refined further. The doré is refined into gold bars with a purity of at least 99.9%. The refinery process takes place at Rand Refinery in which Sibanye holds a 33% interest and is one of the largest refineries in the world and in Africa. Sibanye-Stillwater is very well-positioned to drive partnerships in the South African mining sector and the Sibanye exhibition is the perfect place to exhibit your goods, receive expert advice on the latest technological innovations and get input from Sibanye Gold’s decision-makers. 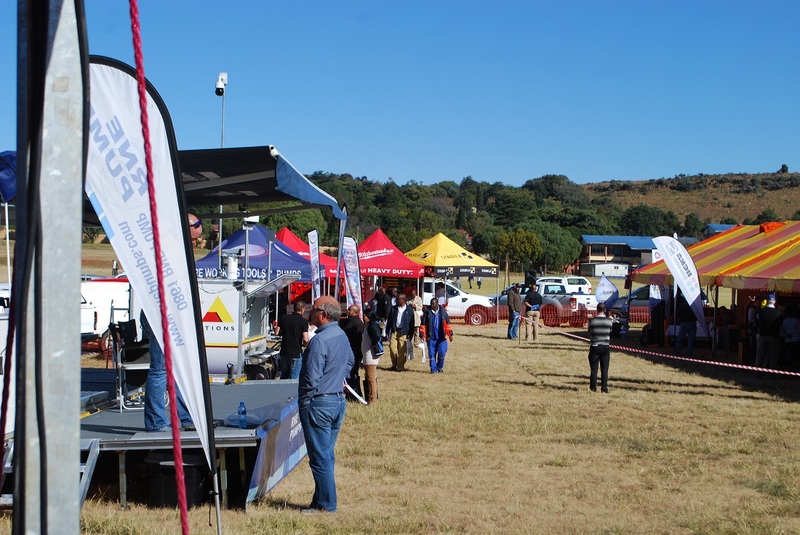 Exhibitors we would like to see include those working in the latest technology for gold mining, automation, efficiency, conveyer technology, in-stope lighting, dust filtration, water management, net tensioners in stope and latest PPE technology.